This is my Shavuot cheesecake recipe made with Biscoff cookies! It’s super simple easy and delicious. Happy kosher cheesecake baking to you! These are mini cheescakes so they’re adorbale. How to make cheese blintzes, a traditional Jewish recipe from South Africa! 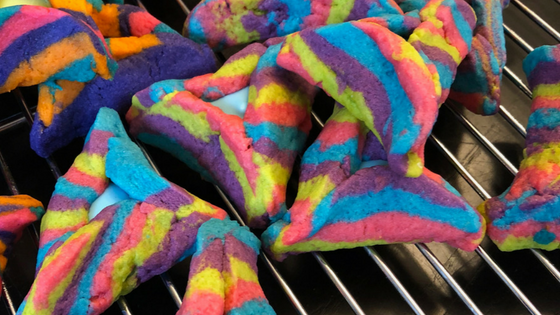 These are perfect for Shavuot (Shavuos) and brunch. This recipe comes from my Grandmother and I’ll show you how to make crepes and the cream cheese filling.